See all the images from the Josh Goot 2016 Resort show. See all the images from the Zimmermann 2016 Resort show. See all the images from the TOME 2016 Resort show. 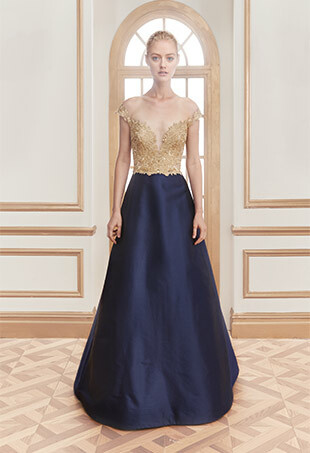 See all the images from the Reem Acra 2016 Resort show. See all the images from the Sportmax 2016 Resort show. See all the images from the Cynthia Rowley 2016 Resort show. See all the images from the BCBG Max Azria 2016 Resort show. 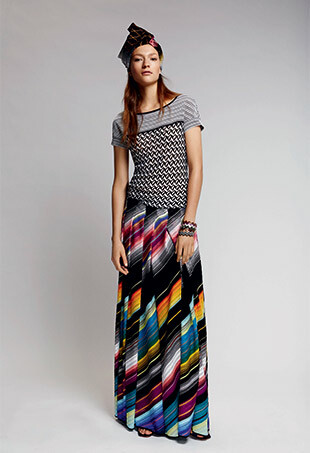 See all the images from the Missoni 2016 Resort show. See all the images from the Camilla and Marc 2016 Resort show. 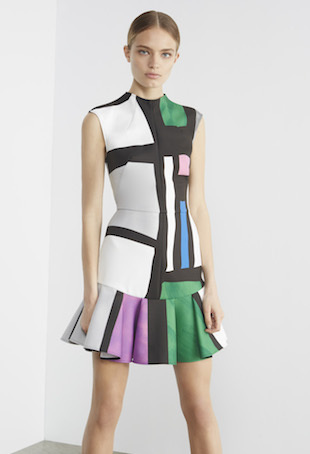 See all the images from the Rebecca Taylor 2016 Resort show. 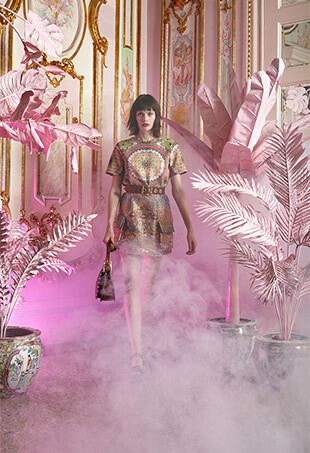 See all the images from the Versace 2016 Resort show. See all the images from the Prabal Gurung 2016 Resort show. See all the images from the Sonia Rykiel 2016 Resort show.